Provide comfort for the family of Carl Veasey with a meaningful gesture of sympathy. Carl "Buddy" Veasey, 84, went to be with his Lord and Savior on Wednesday, March 27, 2019. He was retired and former owner of Carl's Gulf and Highway Services in Port Hudson, LA. Visitation will be on Saturday, March 30, 2019 at Charlet Funeral Home, Inc., Zachary, from 9:00 am until memorial service at 11:00 am. A private family burial will take place at a later time. Buddy is survived by his daughters, Valarie Wascom(Daryl), Ronda Cummings(Andrew), son, Dawayne Veasey, 8 grandchildren and 4 great grandchildren. He was preceded in death by his wife, parents and two sisters. He was a member of Feliciana Lodge #31 and proudly served in the US Marines. Special thanks to Maurice and Faye Brown for all the love and support you gave our dad. To send flowers in memory of Carl V "Buddy" Veasey, please visit our Heartfelt Sympathies Store. 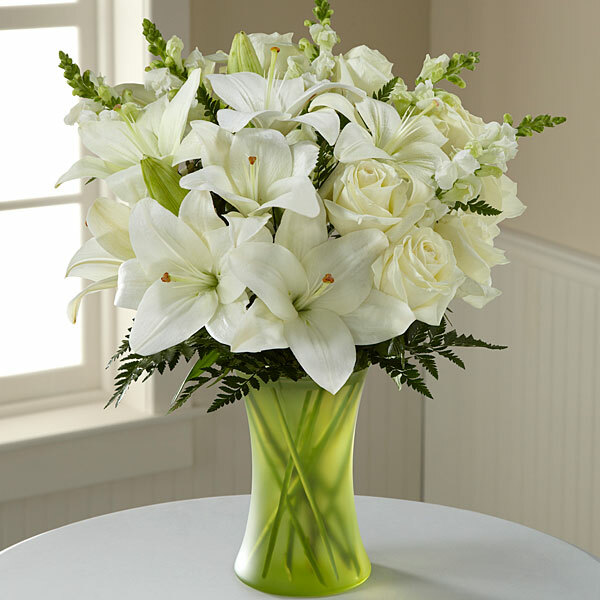 Provide comfort for the family of Carl V "Buddy" Veasey by sending flowers. 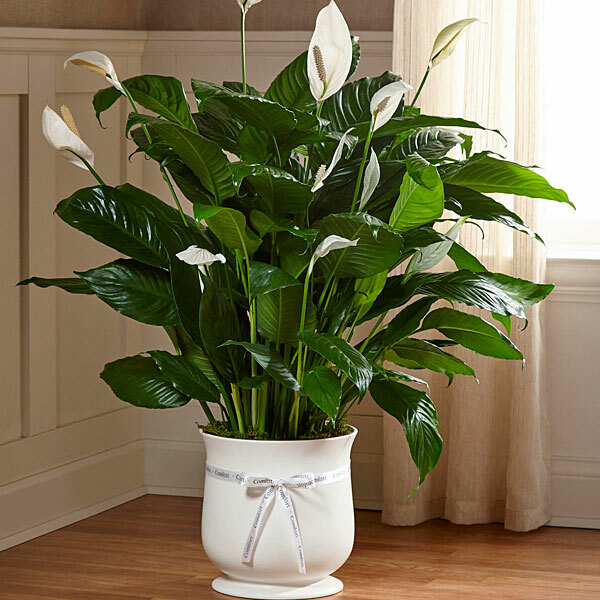 Heartfelt Sympathies Store purchased the The FTD Comfort Planter for the family of Carl Veasey. Heartfelt Sympathies Store purchased flowers for the family of Carl Veasey. May the family of Carl V. Veasey please accept my sincere condolences hoping you find comfort in God's words at Acts 24:15 and Psalm 37:29.